Last weekend, my oldest son Caden, had his last regular season hockey game. I was sad that I wasn’t able to make it to cheer him on and encourage him, but I had already committed to something else and I couldn’t back down. I wanted Caden to know that I was thinking of him and would be cheering him on even from far, so I had an idea that I hoped would make him smile and remind him that I was there in spirit. A couple of weeks prior to this game, I had brought Caden to another game and I noticed that his tape was falling off the blade of his stick. 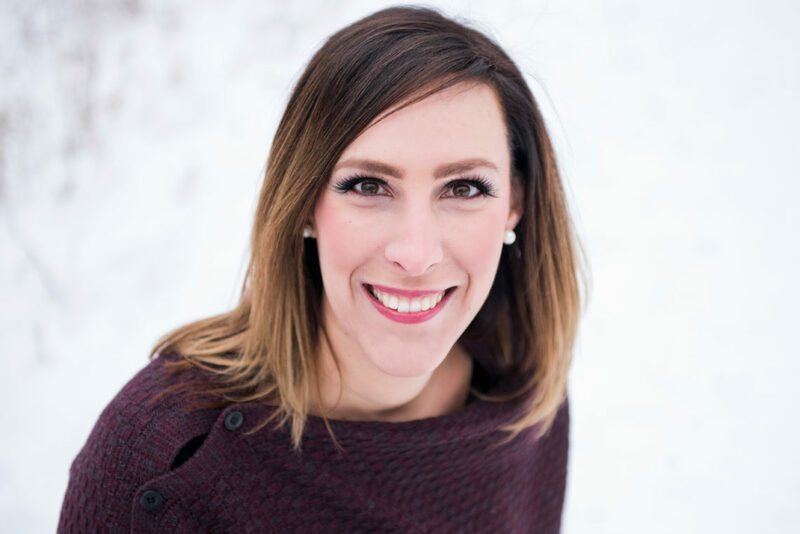 As a hockey mom, I’ve done just about everything and am pretty much an expert at hockey equipment and tying skates by now… but I had never re-taped a hockey stick. That evening, I had no choice but to do it, and after asking Caden and his coach for some tips, I got it done just fine. Wouldn’t you know that that tape job became some sort of good luck charm and helped Caden and his team win all but one of the upcoming games. We joked in the dressing room that I had the magic touch, and from that game on, Caden was proud that maman taped his stick. Fast-forward to just before his last regular season game, I think you can guess what I decided to do to surprise Caden. As he grabbed his stuff and headed to his game, he noticed a brand new tape job on his stick (which was now my second tape job ever). I didn’t know how he was going to react, and thought he might be too embarrassed to keep it all on there, but as he noticed his stick and smiled, I told him that I had taped his stick, in his team colours, to resemble the Canadian flag, but with a heart in the middle because I was so proud of him, loved him beyond measure, and I wanted him to remember that I was cheering him on even though I couldn’t be at his game. His grin grew, but I still didn’t know if that heart was going to stay on his stick once he entered that dressing room filled with 8 year olds! Caden and the White Seals won their last regular season game and as Caden got back home, I was thrilled to see that the heart was still on his stick. When I asked him about it, he said that his teammates all thought it was super cool because it was like a target for passes. Win!! This could’ve totally gone either way and it all depended on how these kids framed the situation. The fact that they all embraced it and were kind and positive speaks volumes about this group of kids. They really are amazing and it’s been fun to see them grow together over the months. This tape job stayed for their next few practices and exhibition game, which they won. It also stayed for their first playoff game yesterday, which they lost in overtime. Caden probably played his best game ever yesterday and although they lost and it hurt my heart, I was so proud of how hard Caden skated and how much growth he’s shown up until this point. Because they lost yesterday, and the playoffs are set up with a double-loss elimination, today’s game was make it or break it; now or never; win or go home type situation. and if love goes a long way for Caden, maybe love is just what this team needs to help them get in the right frame of mind before this big game. A few quick texts to the coach to make sure I wasn’t over-stepping, followed by a message to all of the parents, then packing a few pairs of scissors and red and white tape, and we were ready to show these kids that we loved them, believed in them, and were proud of them no matter what happened today. I wasn’t sure how parents would respond, or more so – the dads. When I told my husband, he pretty much rolled his eyes at me and thought it might be distracting or cause the kids to lose focus. After I explained to him that I saw this more as a team building thing, or compared it to when the NHL teams wear special jerseys or have nights to raise awareness for different causes, he was a little less skeptical. 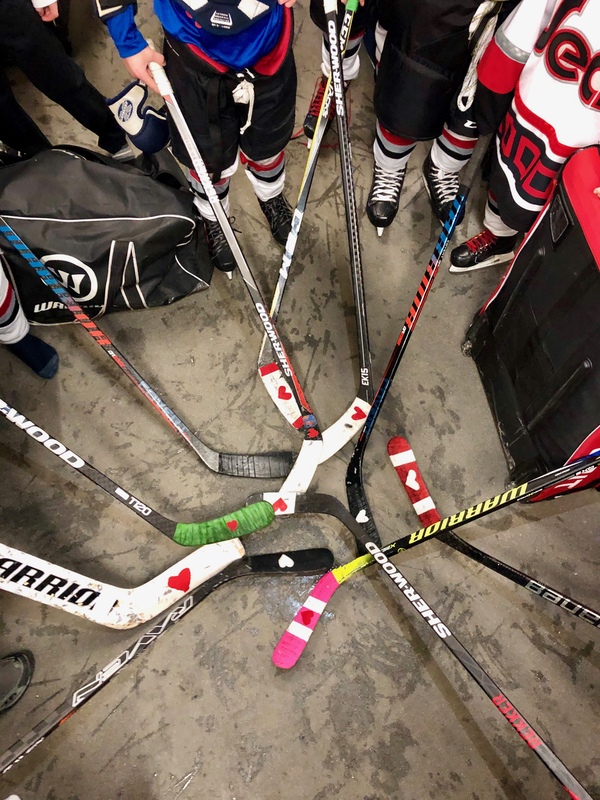 I was still nervous as we waited outside the dressing room… but parents came and added hearts to their kids sticks. It was so special. When it was time for parents to head into the dressing room, which is totally out of routine for our team, the kids’ faces lit up. I was the first to walk in, and as Caden noticed what was happening, he asked me if all of these hearts were my idea. When I told him yes, he smiled bigger than ever. A few words of encouragement later, and they were off skating their hardest. It was a nail biter, but in the end, the Seals took it home, and Caden had another incredible game. We live another day! Now, onto the next game which is this Thursday! So what does this all have to do with education? I think it’s pretty obvious. Love matters. Relationships are key. 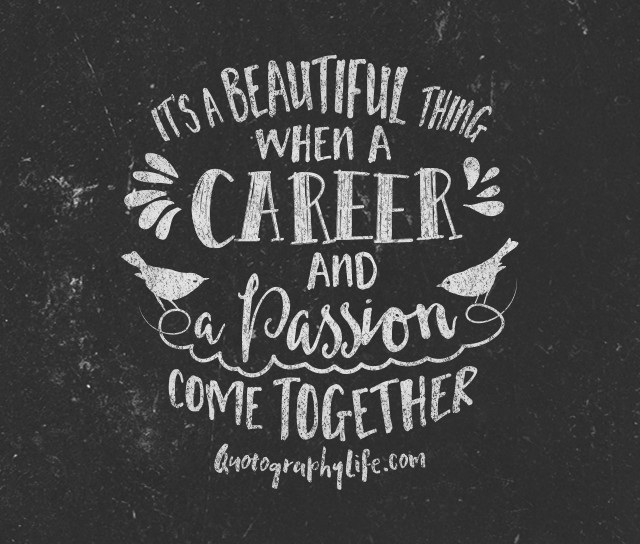 Do your students feel seen? Heard? Loved? Even the simplest of acts matter. 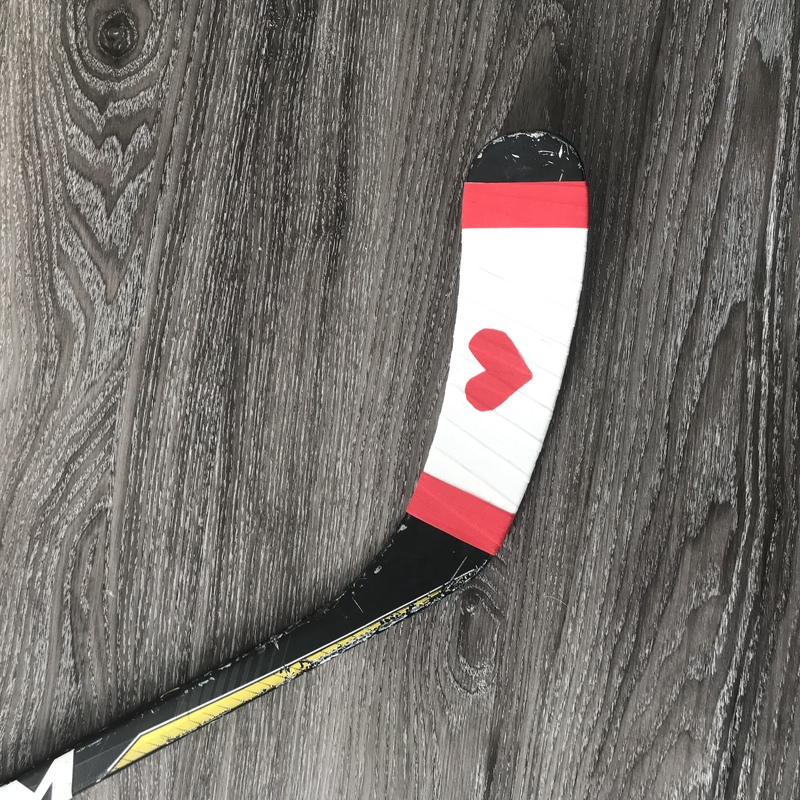 How are you taping hearts onto every students’ hockey stick to spread love in your classroom?